Professionally engineered self supporting posts with a maintenance free white powder coated finish. 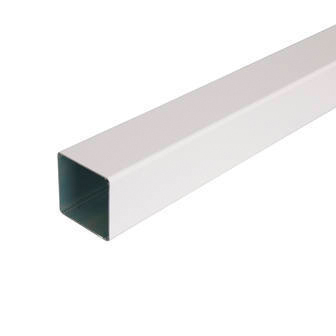 Self supporting posts for use with the self supporting roofing system available from Ariel Plastics. Powder coated white for a professional finish and low maintenance.